So, how to chose and which one is better? Both the Xhorse and Obdstar tools are confirmed to work no issues for VAG MQB. 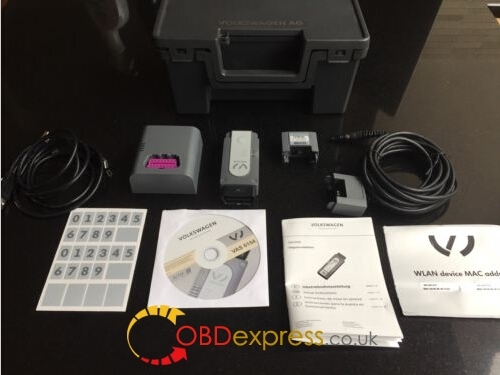 VVDI2 VAG MQB Immobilizer & dashboard: confirmed! 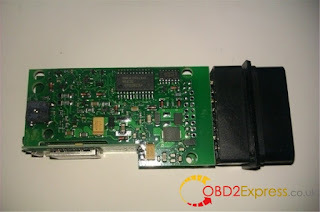 Obdstar H110 VAG MQB dashboard: confirmed! 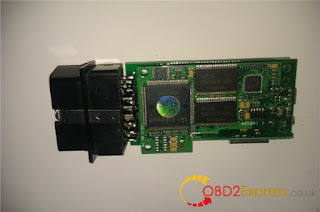 Obdstar X300M VAG MQB dashboard: confirmed! Obdstar key master VAG MQB dashboard: confirmed! 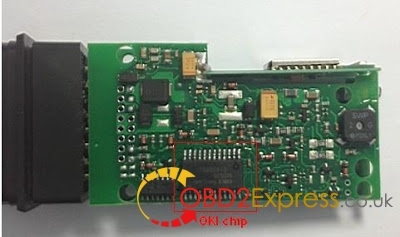 But, they’re kind of different, esp in price, function and car list as well..
Xhorse is much more expensive than Obdstar tools but Xhose supports MQB immo and dash while Obdstar supports dash only. 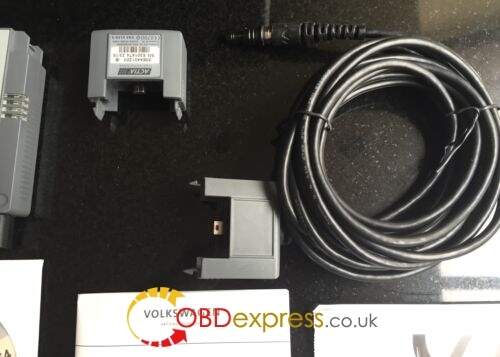 VVDI2 works perfect in BMW and VAG key programming. Have it if BMW key programming is required. If you works for a workshop, go for Obdstar key master and you’ll never look back. Ps. Obdstar X300M and H110, at the same price, depends on your need. The last, MQB car list comparison. VVDI2 now supports part of VAG vehicles only. 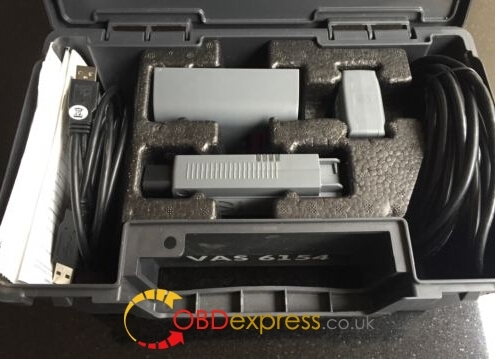 This VAS 6154 Interface is the latest interface for the diagnostic and programming applications VAG ODIS-S (Service) and ODIS-E (Engineering),it replaces the VAS 5054A. Available for Off-board Diagnostic Information Engineering from version 6.2 onward and Off-board Diagnostic Information Service from version 3.0.3 onward. 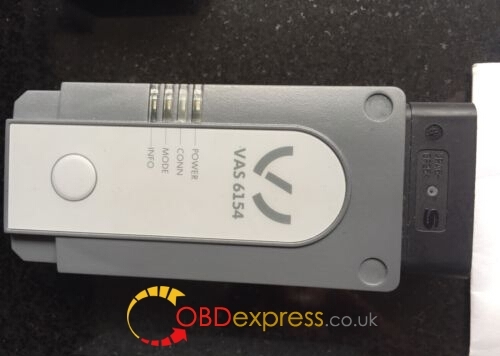 The VAS 6154 can be used with all VW Audi Seat Skoda Bentley Lamborghini vehicles from 2000 onward including NEW & FUTURE MODLES under production. The diagnosis interface VAS 6154 with wireless network technology supersedes remote diagnosis head VAS 5054A and diagnosis interface VAS 5055. It makes wireless transmission of data possible from the interface in the vehicle to the diagnosis unit. 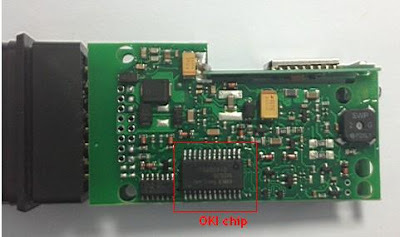 If a wireless connection is not possible/permissible, the USB module is used, which guarantees a reliable wired data transmission to the diagnosis unit. VAS 6154 china clone interface comes with inner boards updated & improved a lot. There are two 6154 versions: one with wireless network & USB modules and the other without wireless network module (the wireless network module can be retrofitted at any time provided national regulations permit).